How Do Natural Pools Work? Thinking about putting in a pool? 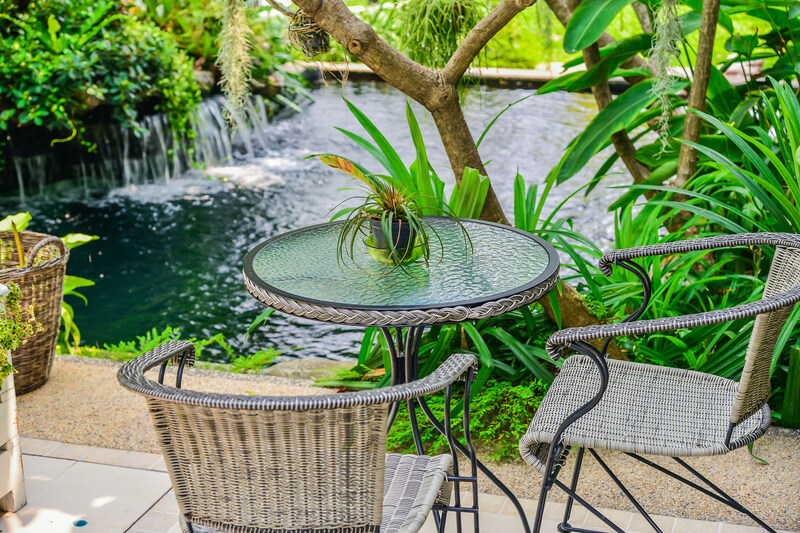 Though chemical pools may come to mind first, natural pools are an increasingly popular option in the world of poolside sales and service West St. Paul, MN, and for good reason. 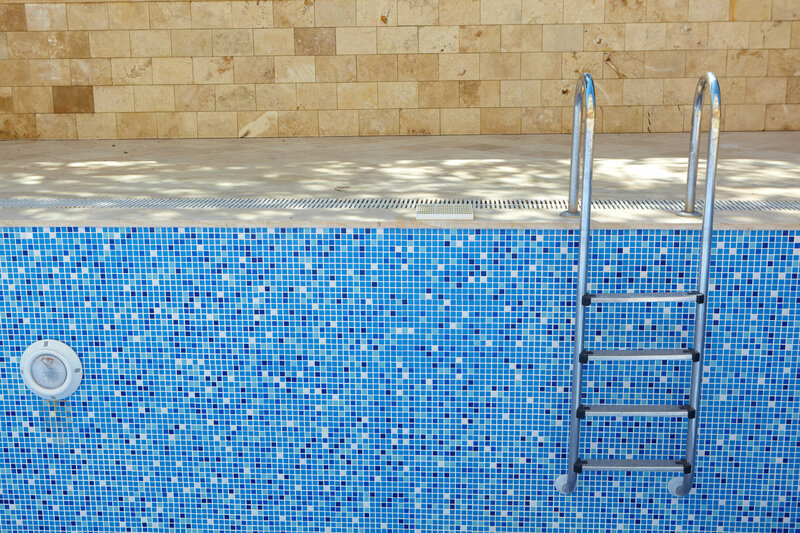 Adding a Jacuzzi to your life and your home can make a world of difference in your lifestyle. In our experience, many people don’t know they need one until they have one. However, you need to shop smart when looking for a hot tub. 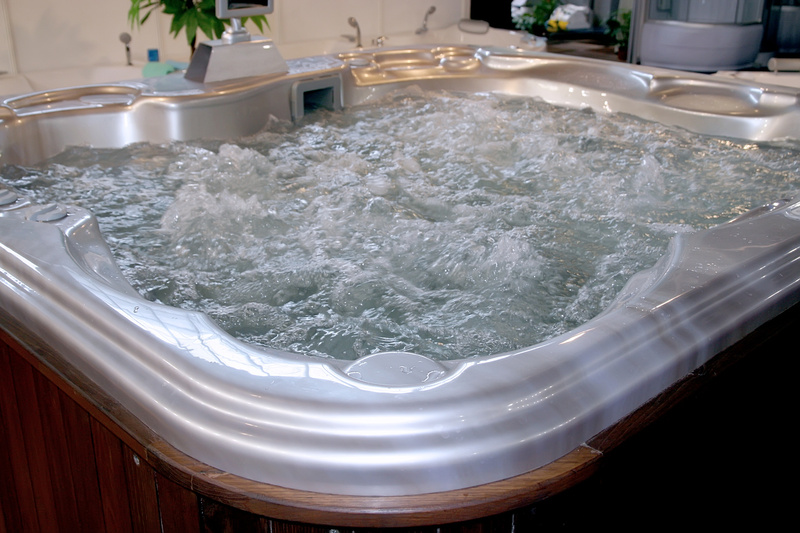 You want to make sure that you are choosing the best Jacuzzi and Jacuzzi hot tub accessories in West St. Paul, MN, so here are 3 key factors to consider. 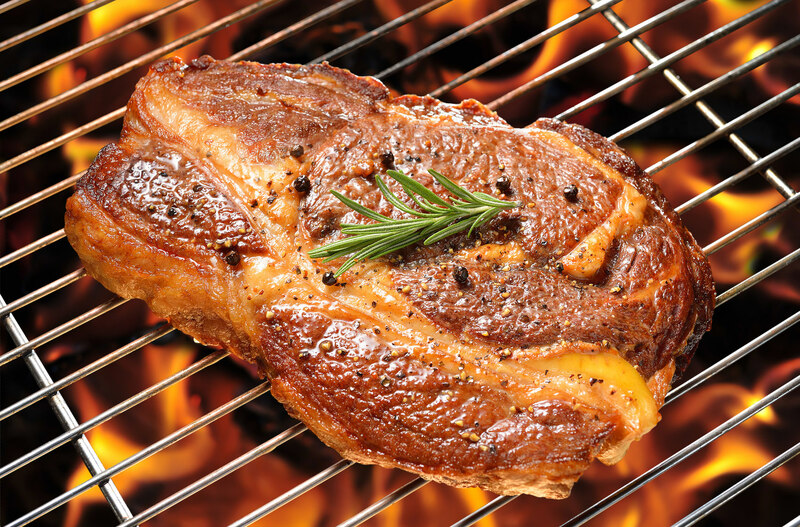 The beauty of a ceramic grill is how easy it is to cook anything you can dream up without any of it sticking. As you cook your hamburgers, hot dogs, chicken, steaks, and vegetables, the juices from those delicious foods begin to build up on the ceramic grating and leave it dirty-looking and rough to the touch. Here are some tips on how to keep clean up that ceramic grill in Blaine, MN,and preserve the nonstick properties.